sticker – Known as the Autism Welcomed Mat for Autism Families…….The AUTISM WELCOMED DECAL ©2013 Is a unique symbol "Helping Families Living With Autism Feel Welcomed in Public Places Today, Tomorrow, & Every Day After" (Opening Doors, Opening Hearts, And Creating Smiles) This Unique Symbol's Purpose is NOT always Sensory Friendly; However, These "every day places" will ALWAYS be Welcoming Friendly by offering Autism Acceptance, Kindness, & Support as well. So if you're ready to "Rock their Autism World with Unconditional LOVE & ACCEPTANCE?" This is the Symbol to Follow #AutismWelcomedDecal "Hug You Soon!" S.M.A.A.R.T.Mom is always looking for a “New Permanent Home” for the Autism Welcomed Decal Symbol. She’s already found homes for the decal, not just in Florida, but in New Hampshire, Maine, Rhode Island, Massachusetts, Georgia, North Carolina, Oklahoma , and even Canada. And why not. 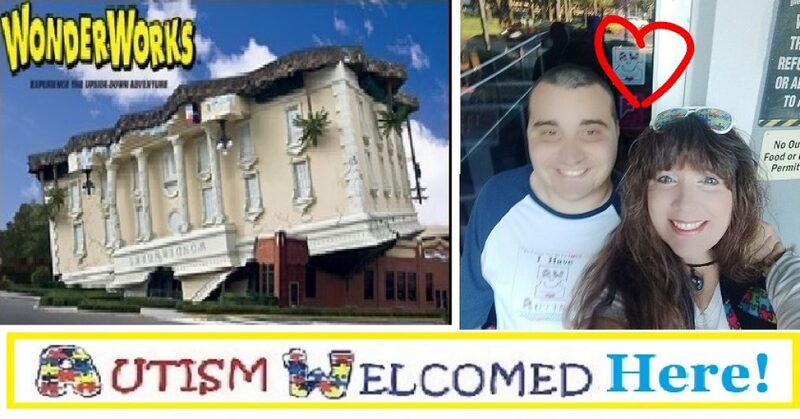 Autism isn’t just here in Florida…..Autism is EVERYWHERE. Each place that gives the decal a home and sends me their picture, logo, comment, etc has done this with approval of Mgr./Owner/Corporation and by sending their AWD Photo with the decal they are aware of the purpose of the picture/video and concede that I will own the rights to these images for this purpose only in addition to receiving their AWD Photo copy. The places that have shared their Smile Pictures are NOT AFFILIATED with the decal and aren’t typically sensory friendly. They are simply places that have opened their hearts to our special families. ” I can’t help but Smile myself, when I see the Autism Welcomed Decal at the entrance of a place Smiling back at me with that comforting smile on the symbol that simply says, Autism Welcomed !” Thank You S.M.A.A.R.T.Mom!